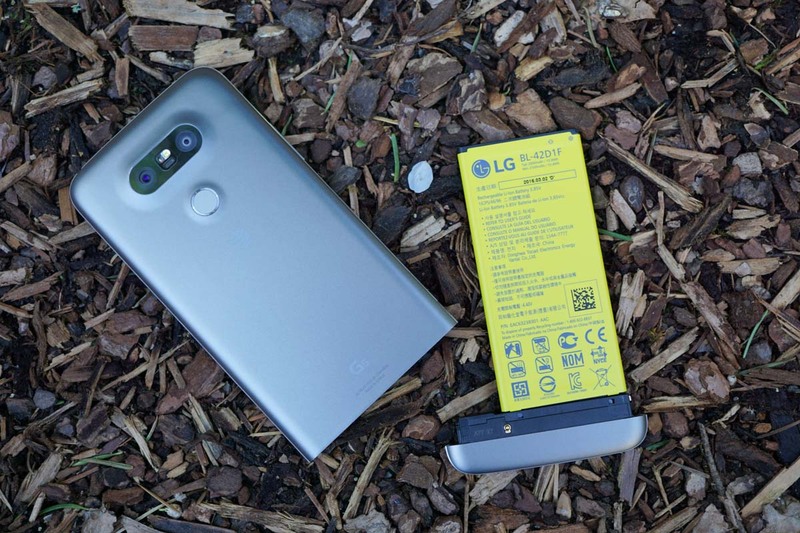 This Friday, on April 15 in San Francisco, LG plans to host its fourth annual developer conference, inviting developer’s to create modules for the LG G5 flagship smartphone. During the conference, developers will learn how to better create apps and hardware designed specifically for the G5’s modular design, with LG announcing the launch of new SDKs (software development kit) and HDKs (hardware development kit). If developers create and release their own “friends” for the G5, LG is building an online retail space for developers to showcase their accessories. This will help highlight the latest and greatest toys that are compatible with the G5. This site is not quite live yet, but will be on April 18. The Friday evening event during the conference will be emceed by Mario Tapia, along with keynote talks from LG executives and technical demos. In addition, developers will learn to create their very own camera control applications for the 360 CAM and 360 VR headset. If you attend, there is sure to be plenty of hands-on time with devices. And who knows, maybe LG will even give you some free stuff. If you are a developer and would like to attend the conference in San Francisco, you can register here.